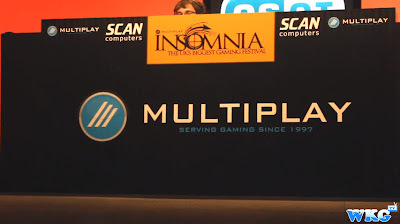 So at the end of November, we were up in Telford for INSOMNIA! 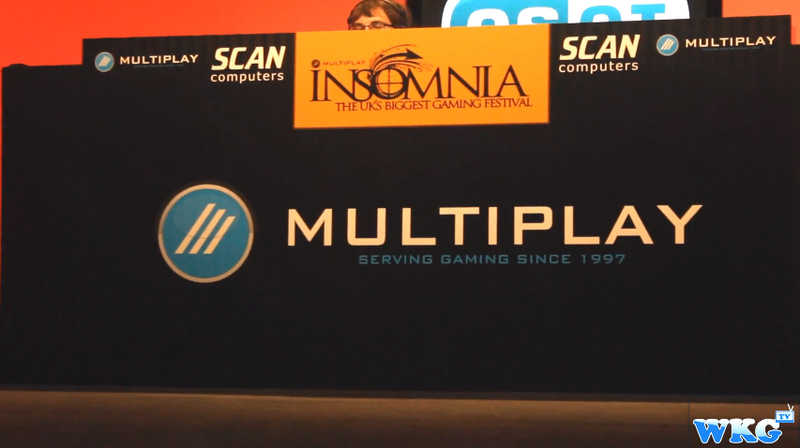 You know the massive event that the cool guys and gals at Multiplay put together three times a year! We thought it would be cool to show you guys the kind of things they had going on for those who weren't able to make it.